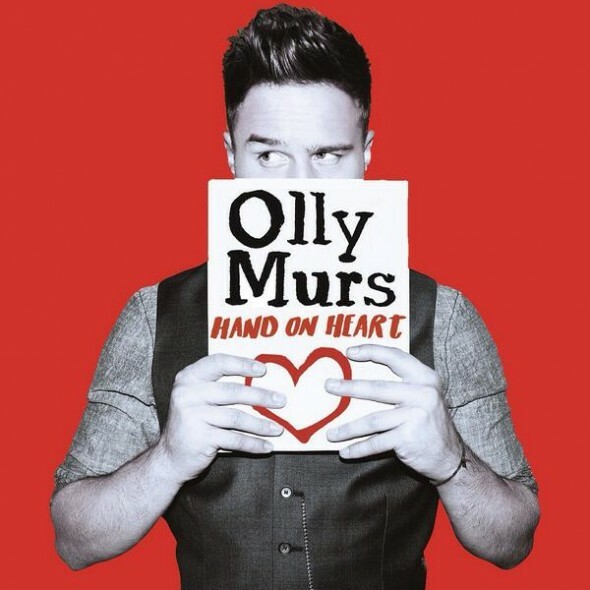 See Olly Murs artwork for his next single – Hand on Heart! Olly Murs has got a brand new single coming out soon and it’s going to be a new version of ‘Hand on Heart’ from his album. We’re not sure when the new single will be out yet but as soon as we find out, we’ll let you know. 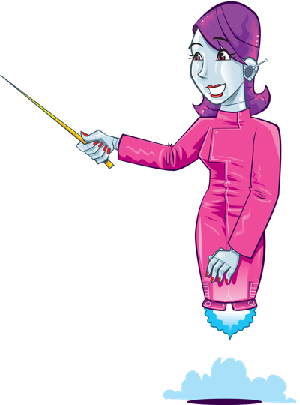 Make sure you check back to funkidslive.com! 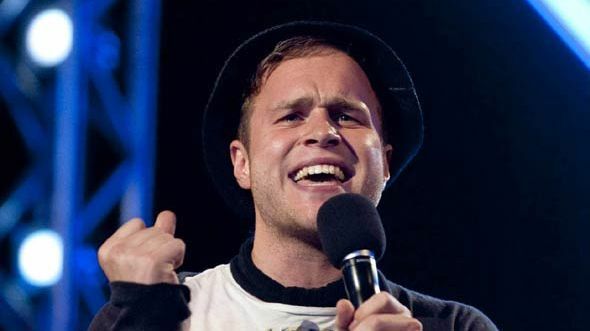 We’re playing tonnes of Olly Murs on Fun Kids all the time. Tune in to catch him, One Direction, Little Mix and loads more of your favourite acts.